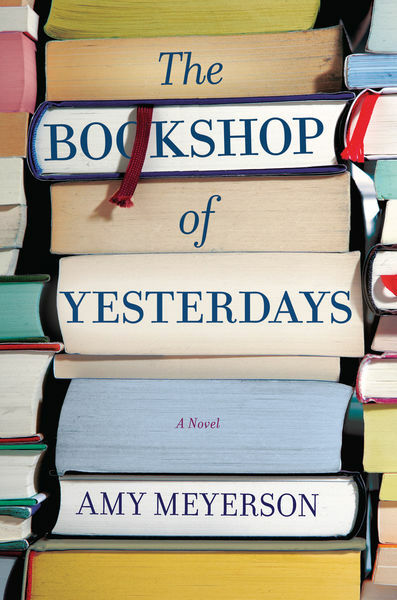 A woman inherits a beloved bookstore and sets forth on a journey of self-discovery in this poignant debut about family, forgiveness and a love of reading. Miranda Brooks grew up in the stacks of her eccentric Uncle Billy’s bookstore, solving the inventive scavenger hunts he created just for her. But on Miranda’s twelfth birthday, Billy has a mysterious falling-out with her mother and suddenly disappears from Miranda’s life. She doesn’t hear from him again until sixteen years later when she receives unexpected news: Billy has died and left her Prospero Books, which is teetering on bankruptcy—and one final scavenger hunt. When Miranda returns home to Los Angeles and to Prospero Books—now as its owner—she finds clues that Billy has hidden for her inside novels on the store’s shelves, in locked drawers of his apartment upstairs, in the name of the store itself. Miranda becomes determined to save Prospero Books and to solve Billy’s last scavenger hunt. She soon finds herself drawn into a journey where she meets people from Billy’s past, people whose stories reveal a history that Miranda’s mother has kept hidden—and the terrible secret that tore her family apart. Bighearted and trenchantly observant, The Bookshop of Yesterdays is a lyrical story of family, love and the healing power of community. It’s a love letter to reading and bookstores, and a testament to how our histories shape who we become. SusanSiegismund (Grade: A+) Fascinating Novel! I could not put it down!